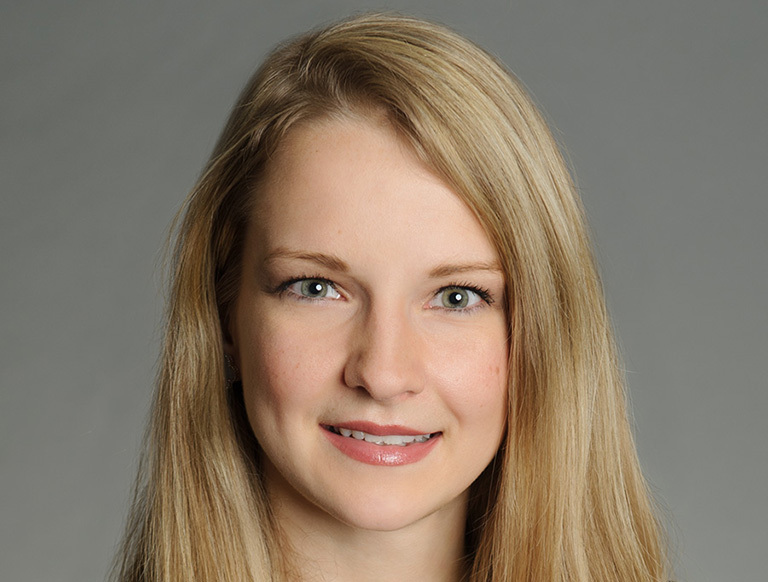 Alina Malinauskaite is a Senior Capital Markets Analyst with CBRE’s Net Lease Property Group. As a valued member of the team led by Chris Bosworth and Will Pike, Ms. Malinauskaite manages all aspects of the team’s marketing channels and provides operational leadership for the national group. Her expertise in project management, strategy, marketing, research and analysis enable her to add value to many facets throughout the practice. She plays an active role in new business development and has been involved in presenting capital-raising real estate disposition strategies to a large number of public corporations, private equity groups, developers, REITs and high-wealth individuals, resulting in future transactions valued at $4 billion. Throughout her career, Alina has been involved in the underwriting and marketing of approximately 450 assets worth more than $5 billion. Ms. Malinauskaite earned a Bachelor of Business Administration in Marketing and International Business from Emory University’s Goizueta Business School. Prior to joining the Net Lease Property Group/Corporate Capital Markets team, Ms. Malinauskaite previously completed communications and graphic design internships at Manheim and the Tennessee Democratic Party. Alina was born in Lithuania and speaks fluent Russian.